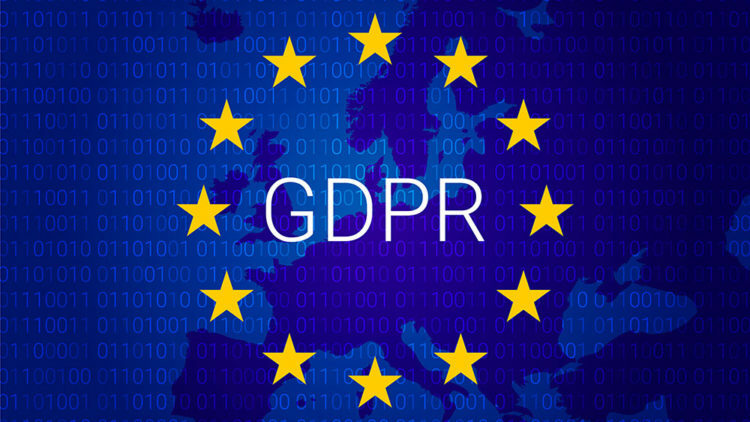 GDPR (General Data Protection Regulation) is a comprehensive update to European Union law regarding data protection and privacy. The regulation establishes data rights for all European Union citizens and applies to any organization that processes their personal data. Essentially, this regulation aims to give European Union citizens more control over their personal data and how it is collected and shared by businesses. ThriveTracker, LLC takes all matters of privacy, security, and compliance seriously. As such, we continuously work closely with privacy and industry experts to audit the way we collect, safeguard and share personal data, as an organization.